Why Is the Adoption Rate Dropping? It’s no secret that culture is changing. In the past 20 years, social norms and standards have become incrementally more relaxed. The teenage pregnancy and single motherhood have lost the stigma it once held. Additionally, the teenage pregnancy rate has fallen dramatically. It is due to the social acceptance of various forms of birth control, and the legalization of abortion. Also, there have been advancements in fertility treatments and options. The success rate and increase of treatments or options available grow each year. More couples are opting to try more fertility treatments and for longer periods of time which is having higher success rates. While growth, advancement, and acceptance are good, it can also lead to unexpected consequences. Due to the acceptance of teenage pregnancy and single motherhood, the number of children in foster care has grown exponentially. While young women are accepted, they are often not prepared for the social and economic responsibilities of raising a child, or children. It leads to higher levels of poverty and more stress on the family unit. In 1971, 90,000 children were placed for adoption. In 2014, that rate had dropped to 18,000 infants under the age of 2. That means that in all successful births in the United States, adoption rates have fallen from 9% to a mere 1%. 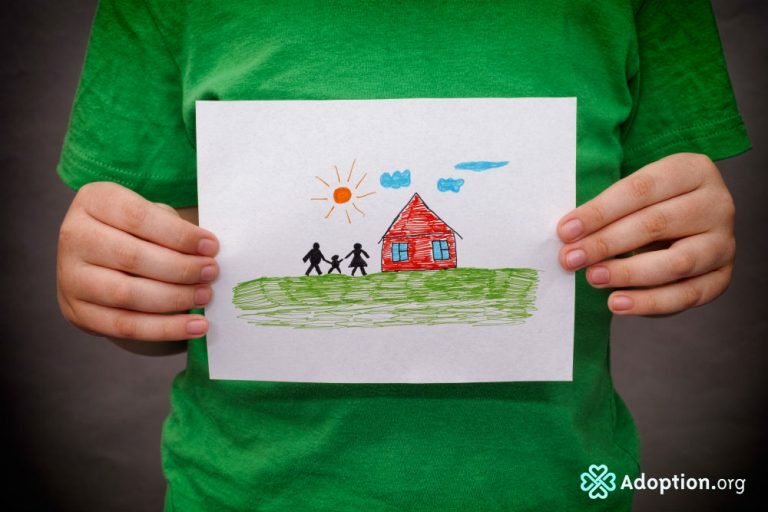 While families in the United States are still the highest rated country in adoptions, private adoptions are becoming harder to see. About 40% of U.S. adoptions are from foster care. Out of the 50,000 annual adoptions are from foster care. International adoption rates took the biggest hits. Some countries, such as China, have drastically reduced the number of children available for international adoption. China has in recent years decided that only children with physical disabilities are available for international adoption. All children not identified as special needs are only available for domestic adoption. Other countries, such as Russia, have decided to suspend all international adoptions. There is much speculation for the reasons to discontinue but they aren’t the only country to do so in recent years. Adoption is beautiful. I have mixed feelings about the rate falling, but the positive perspective is that more families are staying together. Every positive has a negative. My hope and prayer are that there will always be enough families for the children already out there searching for a forever home.